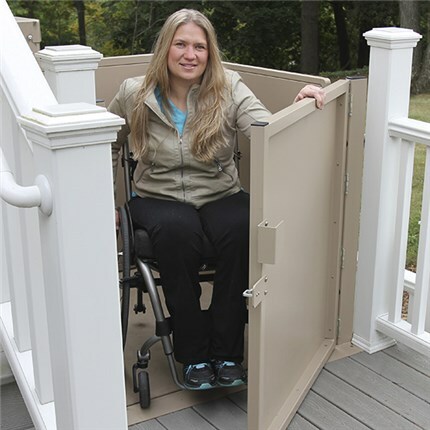 Porch lifts, otherwise known as “vertical platform lifts”, are perfect for any home or business with multiple steps not suitable for ramps. 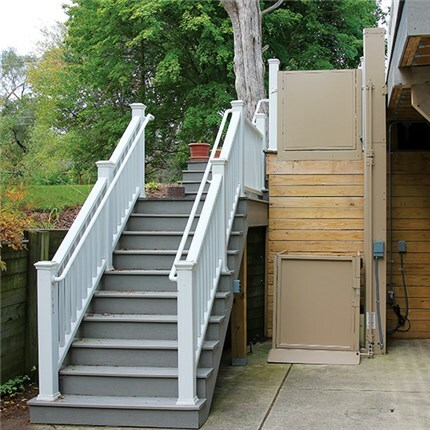 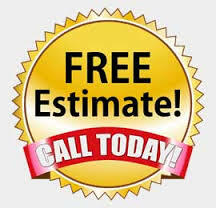 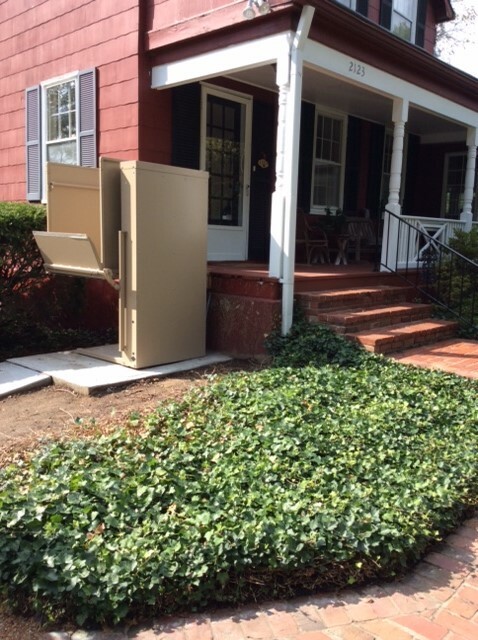 Whether it’s a front porch or back deck at your home, or a loading dock at your company, our trained installers will custom-fit your porch lift to your needs. 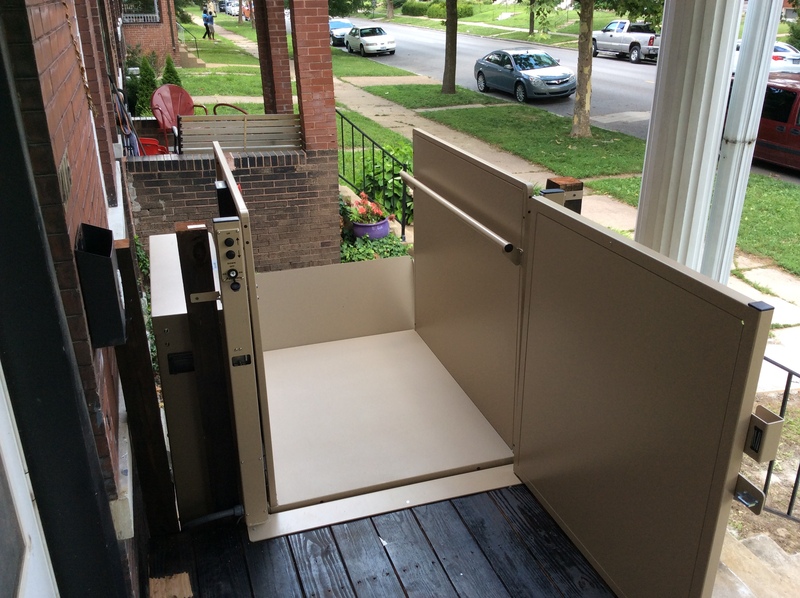 The Bruno VPL-3100 is shown here.